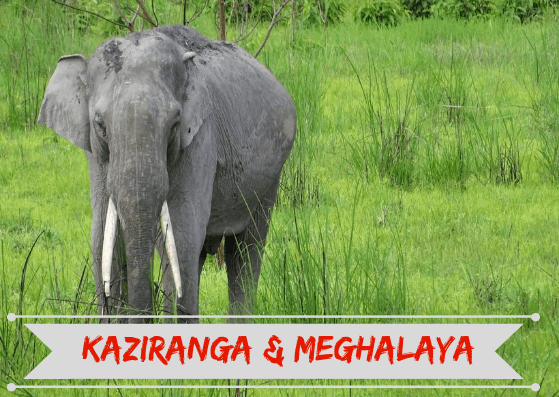 "Our trip to Kaziranga (Assam) & Meghalaya with Northeast Explorers was a very sweet experience. The trip was well planned and the homestay experience was one of its kind for ur. The places we stayed at were safe, clean and well maintained by very courteous people more..."
"Rajiv from Northeast Explorers was not only our support on our 8900km Roadtrip to Northeast, he has been a wonderful friend. Right from helping us secure permits to recommending places to see and things to do, more..."
"This is such a lovely tour operating unit that lets you be while guiding you through your very own plans/ wishes. What i liked most was there is no compelling plan or tour. You are given the space to enjoy your holiday in a way that suits you. Rajiv, the young entrepreneur and owner knows the North East pretty well, understands the more.."
"Very trustworthy and bang for every buck! I loved my recent trip to Shillong, Chirapunjee and Mawlynong. Rajiv is a wonderful planner and quite responsive to requests/messages. Already planning my next trip with this party! "Very trustworthy and bang for every buck! I loved my recent trip to Shillong, Chirapunjee and Mawlynong. Rajiv is a wonderful planner and quite responsive to requests/messages. Already planning my next trip with this party! 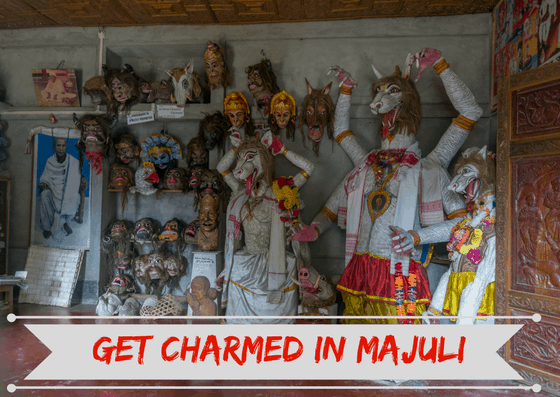 I travelled with more..."
"Me and my husband had travelled to the Northeast India for 10 days with the help and support of the Northeast explorers team. We had a well-planned itinerary sorted by Rajiv who was always in contact with us throughout the more..."
"Very happy to have taken advice from NE Explorers for a recent trip to Meghalaya for a two-week research. Rajiv's suggestions (and contacts) right from the time of booking a reasonably priced cab to suggesting off-beat locations, do's and don't's and knowledge sharing about the places that he had been to, were absolutely relevant and well-thought-out. I really appreciate the time that he took to more..."
"This is the best partner to help you explore the unexplored. I just got back from a mind-blowing trip across Meghalaya arranged with the help of The Northeast Explorer. Rajiv helped me get a comfortable car with a friendly driver who doubled up as a guide. The guest houses booked through North East Explorers were quite comfortable and fitted well into our budget. Rajiv also took special care to more..."
"We had a wonderful trip with Northeast explorers for 6-7 days. We are back with full of joyful moments and memories. We visited Guwahati, Shillong, Chirapunji, Mawylong village and Dawki. Everything was fully organized and the itinerary was very well prepared to make sure we relax more than just rushing from one place to another. One dedicated cab just for us for the whole week, we never felt that we are out of town and in a new place. Rajiv, really did some homework while more..."
"Was introduced to North East Explorers by a friend and I'm really glad we had Rajiv to help us out on the trip! We booked our flight tickets only a day before we were to get there and had a very vague idea of what we'd do. Rajiv helped us figure out more..."
"Our trip to Meghalaya was curated by North East Explorers and we absolutely loved every bit of it. Everything was very well organized and we did not have to worry about any planning or logistics. Rajiv makes custom itineraries for clients and that gives you the freedom to pick and choose the places you more..."
"A hassle free trip where everything was laid out down to the last detail. In fact, the alternatives were in place too if the weather played out differently. Right from pick up, to accommodation and food it was well planned. The best part being, the entire trip was more..."
Is North East India Safe To Travel? © 2019 North East Explorers. Would you like to be notified when we make cool things happen? Leave your email below and we will make sure you are one of the first to know as soon as we come up with new trips! Yay!! You have been successfully registered for a regular dose of northeastern awesomeness!